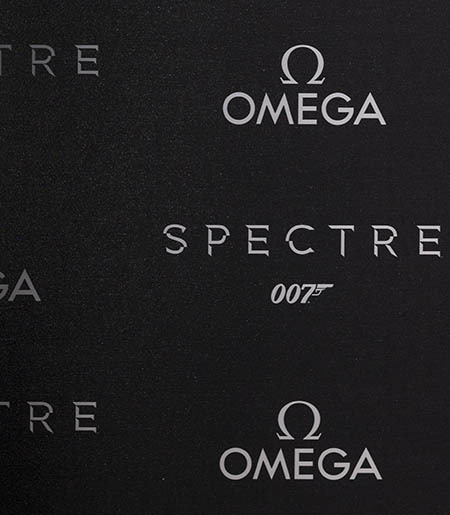 The 20 year old Omega adventure of the white screen's charismatic character James Bond continues with the series' latest motion picture. 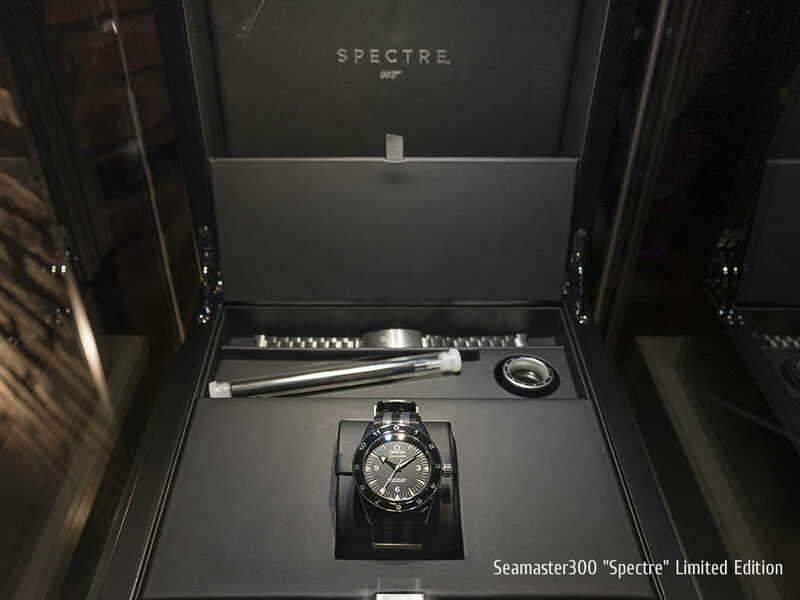 You may find the limited edition model's detailed review soon on Horobox. 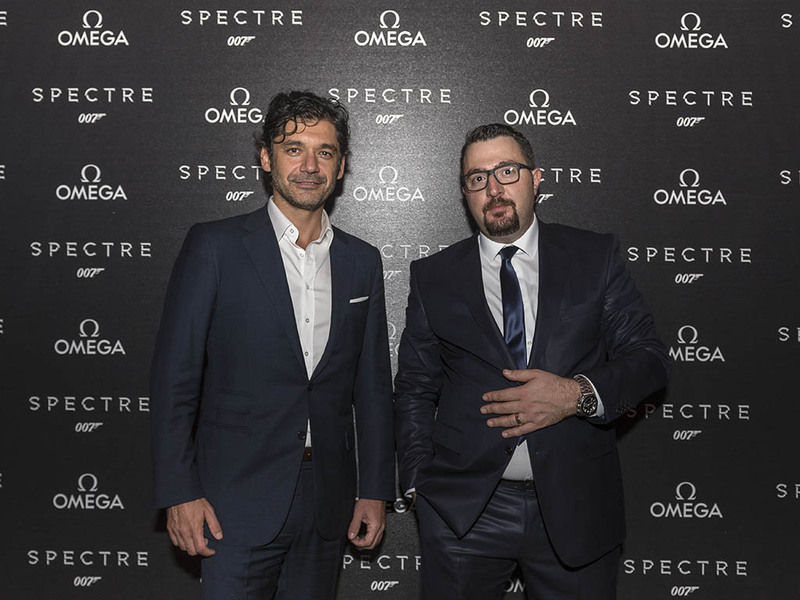 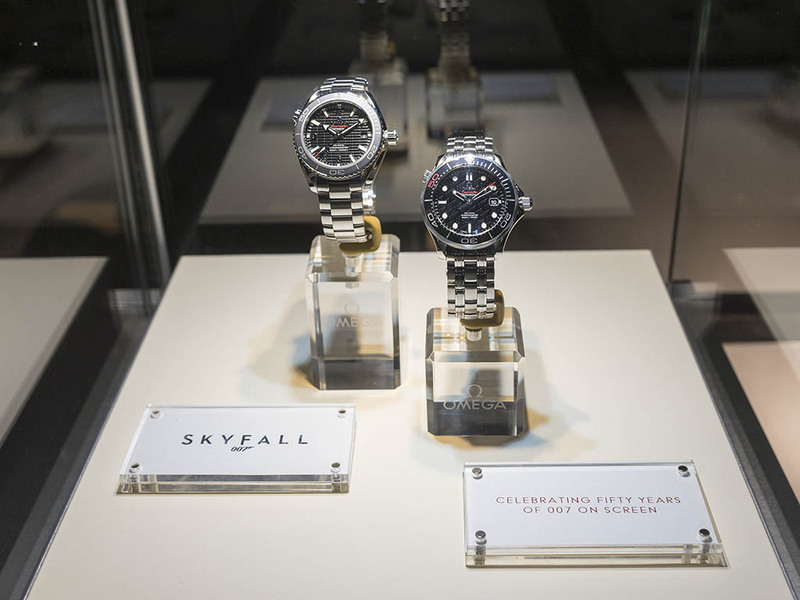 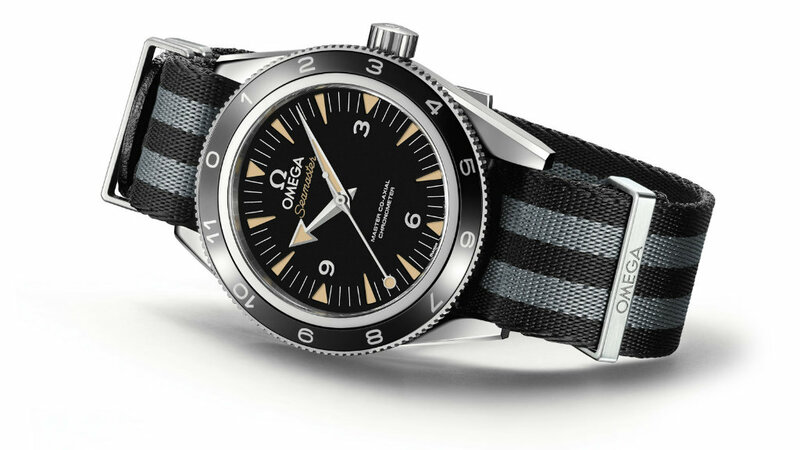 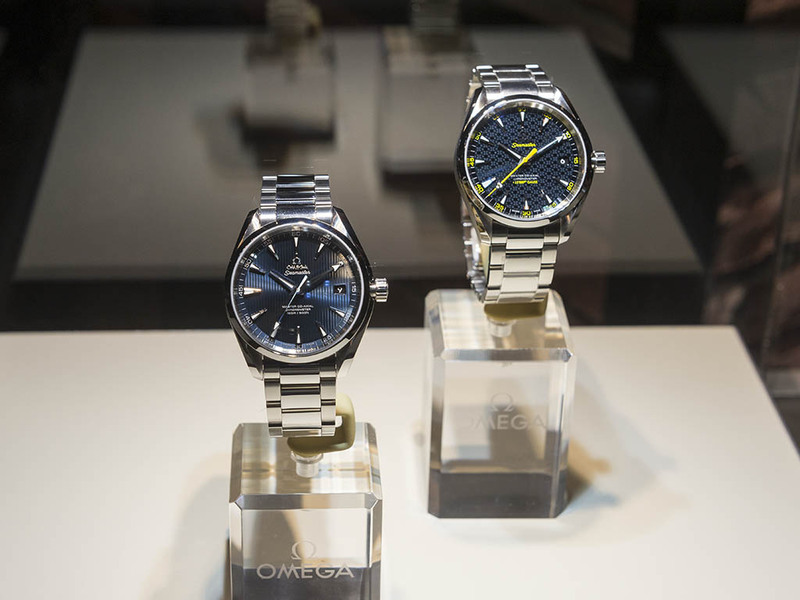 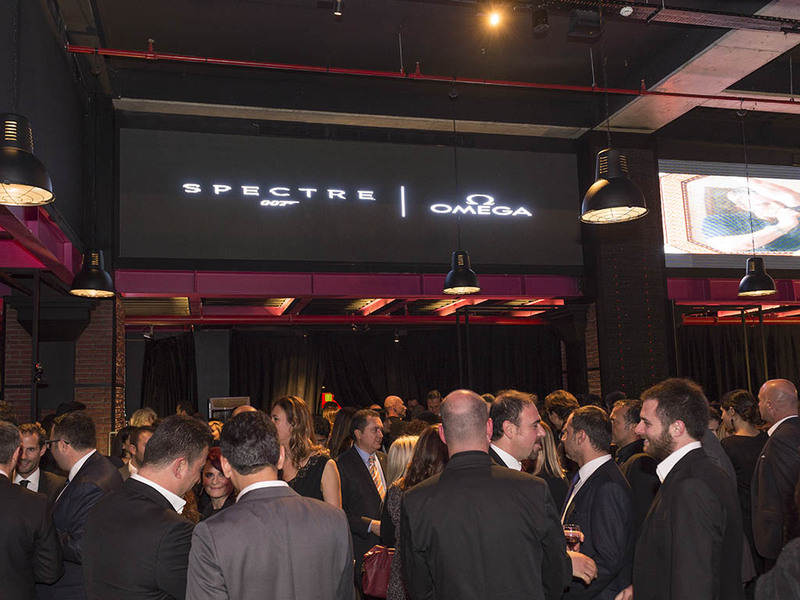 The Turkey premier featured the collection of the watches used in past James Bond movies. 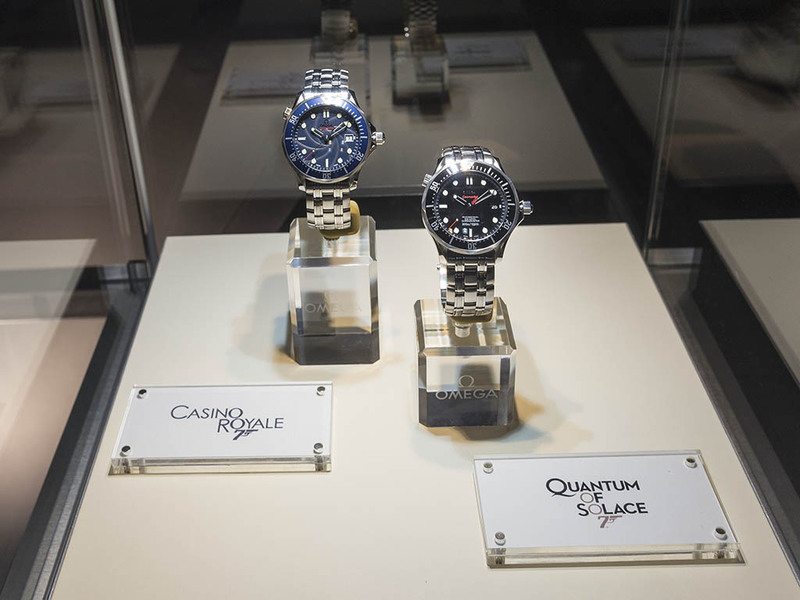 We would like to thank Turkey Sales Manager – Mr.Cem KİRAZCI for his kind invitation and nice gesture of giving us the opportunity to see and review the watch in person.